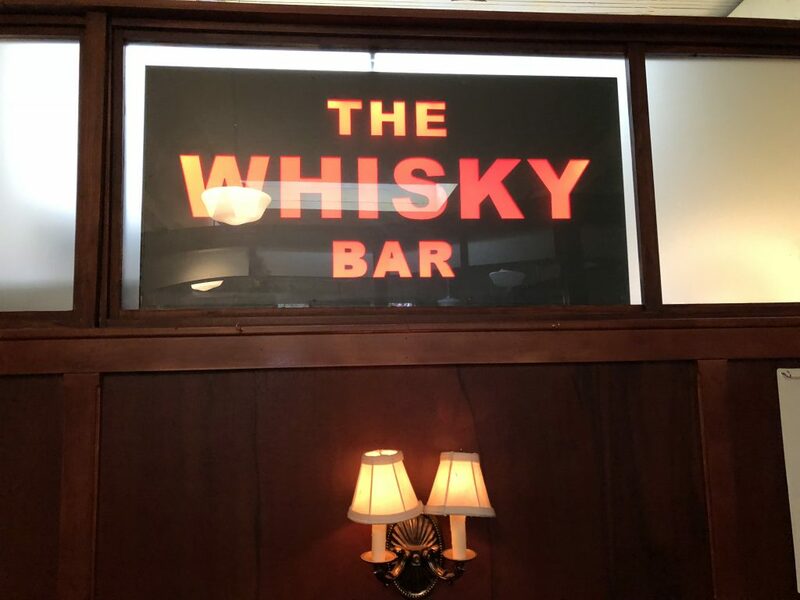 With over 490 Whisk(e)ys, 24 tap beers, over 50 bottles beers, and awesome specialty cocktails, the whiskey bar is a true whiskey bar. We stumbled across this bar on our way to another and I’m soooo glad we did! We stopped in late afternoon on a Friday, the vibe was laid back, the bartenders were very engaging wanting to make sure you got a great drink. Being from the south, I love a good Sazerac! It’s such a simple drink but so hard to make right. 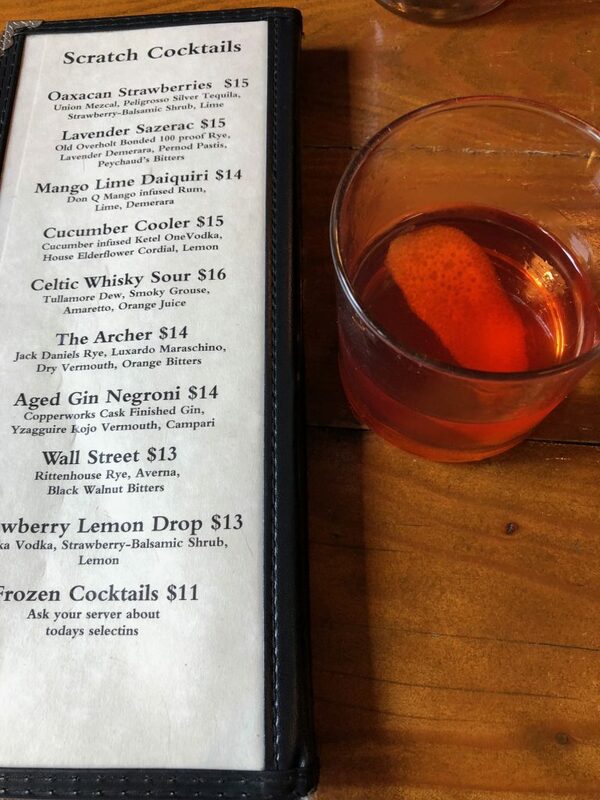 When I saw the Lavender Sazerac on the menu I had to try it and it was great. The lavender was very slight and calming, not over overbearing. The wall of booze is a little overwhelming at first and… if you look close… you’ll start to notice the system. We stopped by late Saturday night too and the vibe was a little different, a little more clubby and younger but the staff was still awesome! 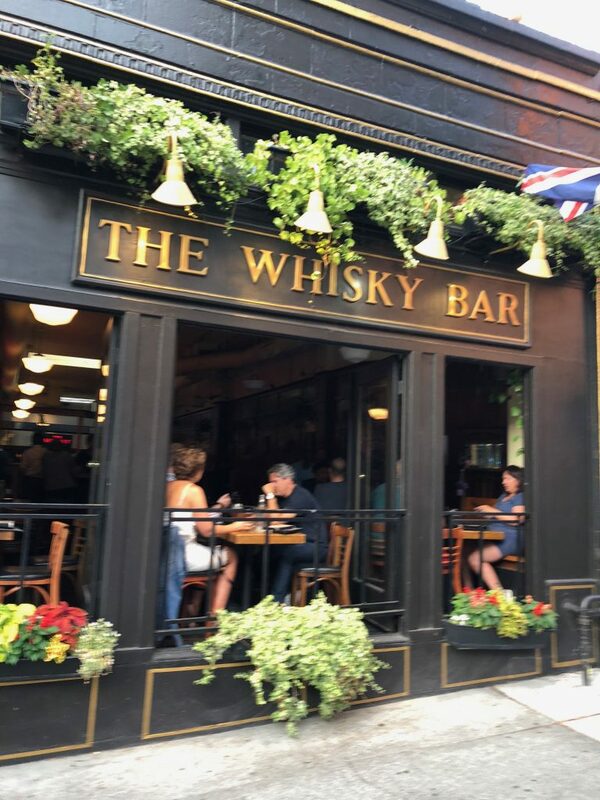 Great place to stop for a glass of whiskey! 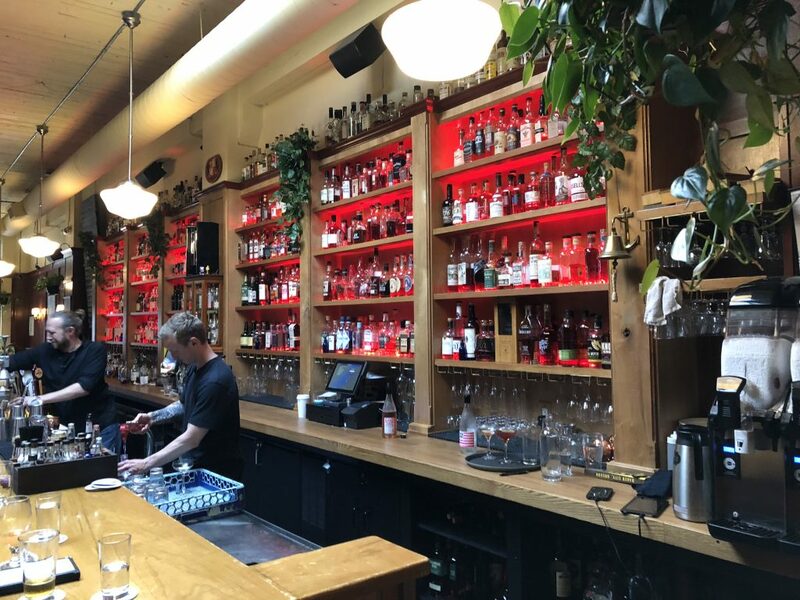 Great bar with a great, caring staff that helps and allows you to grow your cocktail experience.